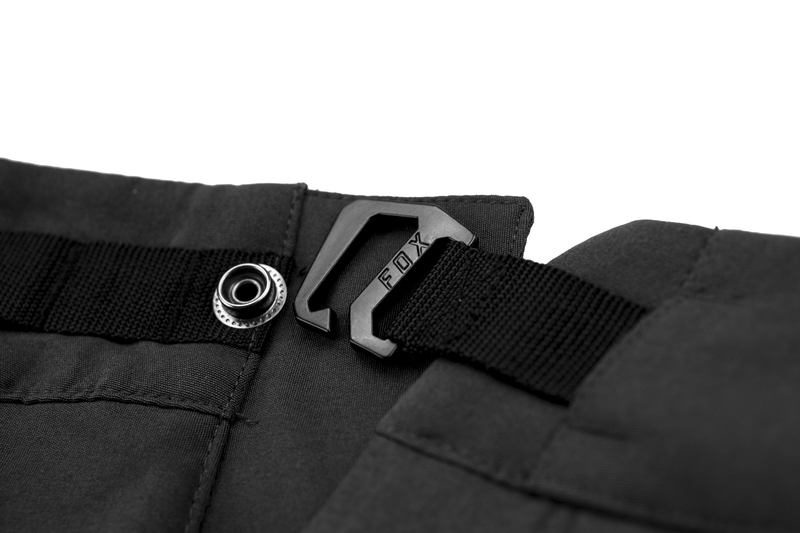 The Ranger Cargo Short is the best short/liner combination on the market today, and the folks at Fox are proud of it. That's a bold statement, but they are willing to stand behind it. No other short on the market has the same level of performance both inside and out for the price. With qualities that match much higher priced shorts on the market, the Ranger Shorts are built for the demands of any terrain. Great fit, true size, fits perfectly, great quality . color is great, lots of pockets. 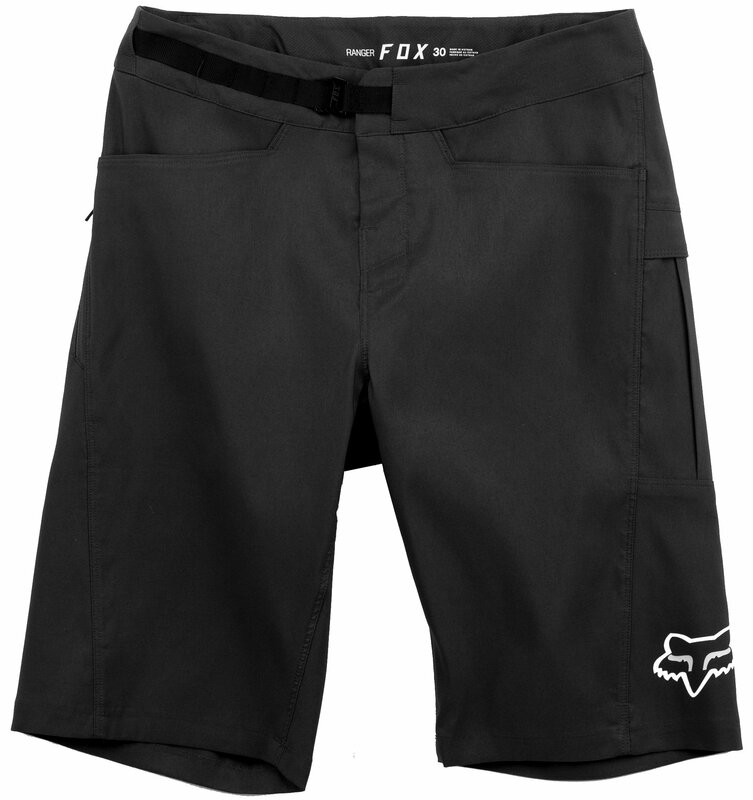 "Link waist" keeps the shorts from riding low in back. Two pockets on hips are great for a phone and small items. Material is a little warm but worth it for protection and I hope durability. 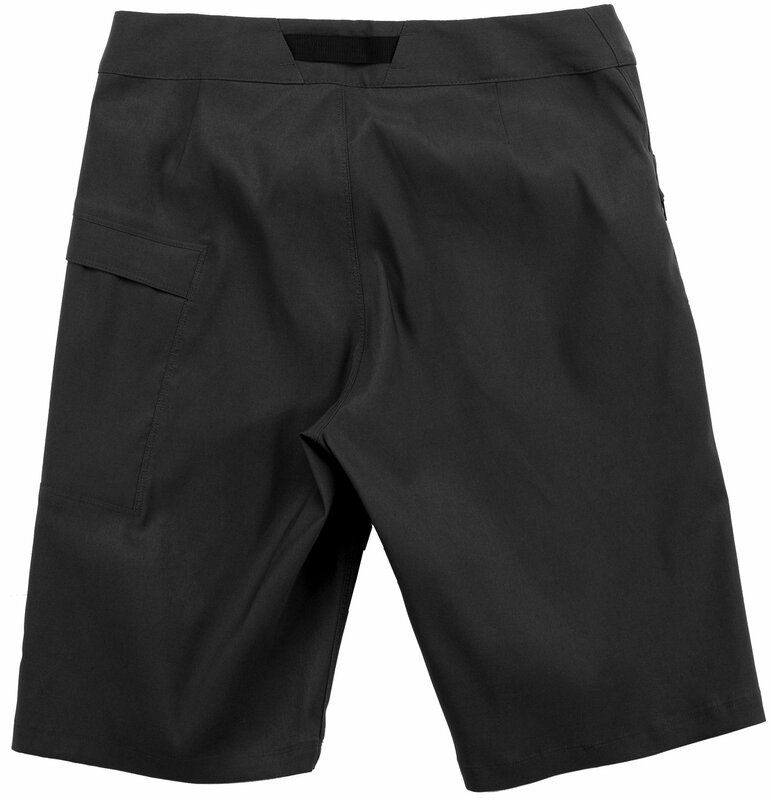 Great shorts, robust and resistant, they are the perfect size and fit. This is my second pair and I will probably buy more of these once I go through the ones I already have. Great removable liner that can be used with any shorts. The padding makes even long rides very comfortable. Sizing runs true to the size chart. Great fit. I wouldn’t call them cargo shorts. They have one tiny pocket on the side. Knew that ahead of time. Would still buy another pair. Nice improvements over the Ranger shorts I bought in 2014. I like the fabric. Overall quality seems good. I like the one snap and latch at waist. Once you get the latch/unlatch technique there are no issues with that as I read in one compliant (it's a non-issue for me). Overall I was so pleased I'm considering a 2nd pair. Red is my favorite color, and to have them on these tried and true shorts is even better. Can't complain. Much improved over last year's model. The new hook closure does a much better job of getting the waist sized correctly compared to the velcro'ed elastic they've used previously. I really liked the older style Rangers. These seem a little nicer the belt is more secure than the old snap. I love these shorts! I have a few different colors and they are great! The quality is awesome and they are very comfortable. I bought these for my grandson for mountain biking and he was thrilled with the fit. 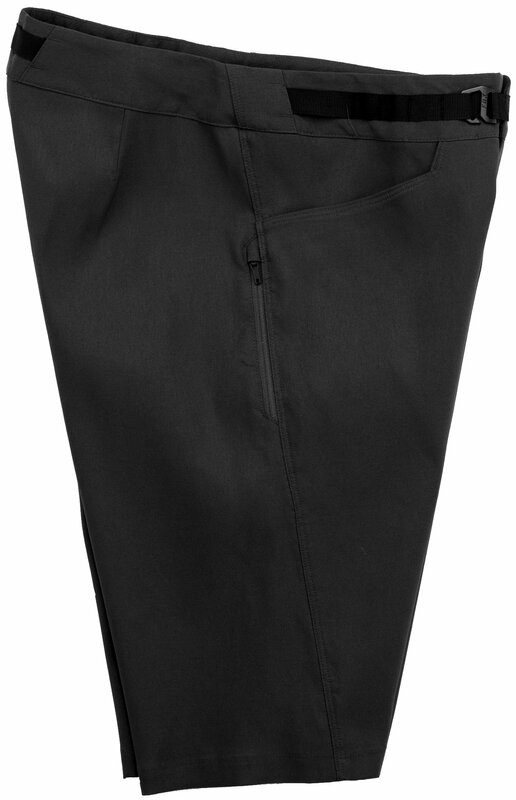 Very nice quality fabric and has lots of bells and whistles for a biking pant. High quality. Small fit, all my pants are 34 and the 34 shorts are very very tight around tge waist. Long enough to cover the tops of knee pads but doesn't get hung up on them. Comfortable stretchy waist band. Pockets are kind of small so not that useful except maybe for keys and snot rag. Fit is true to size if you follow Fox's chart. 33 waist = size 32. I'm not crazy about the belt. It is a pain to hook and especially unhook in a hurry. 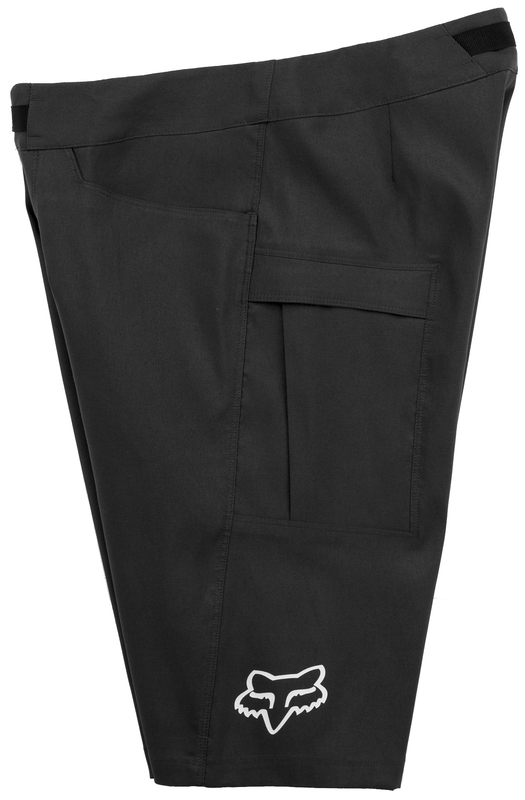 "Cargo" pockets are not very funcitonal but I don't really care since I'd only use them off bike anyway. Nice fit but belt is a pain. Belt is not adjustable but rather is a hook that you hook into various webbing loops. It's either too tight or too loose. Fox sizing is FAR off. According to the website the 34" shorts should fit a 34-36" waist. If I went with the next size up they would have been way too long on me. I ended up buying Patagonia Dirt Craft shorts instead and the 34" fit perfect. It's too bad because the Dirt Craft shorts are a lot more expensive than the Ranger shorts, but they simply have to fit. The good, the materials seem nice and the included liner seems really nice. If these happen to fit you and your desired style they are a great deal. Unfortunately they just don't fit me.